The Armenian authorities might have internationally excluded the Armenia-Turkey rapprochement from the recently unveiled government program in a special effort to give Ankara a special message that they probably do not want to keep the process going, according to Alexander Rahr, a German political analyst. In an interview with the paper, the expert attributed such an approach to the Turkish government’s move "to push to the background" the vital policy concern. “The Government had elaborated on its vision on the Nagorno-Karabakh conflict, which is really gratifying as it introduces predictability into the process,” he said. 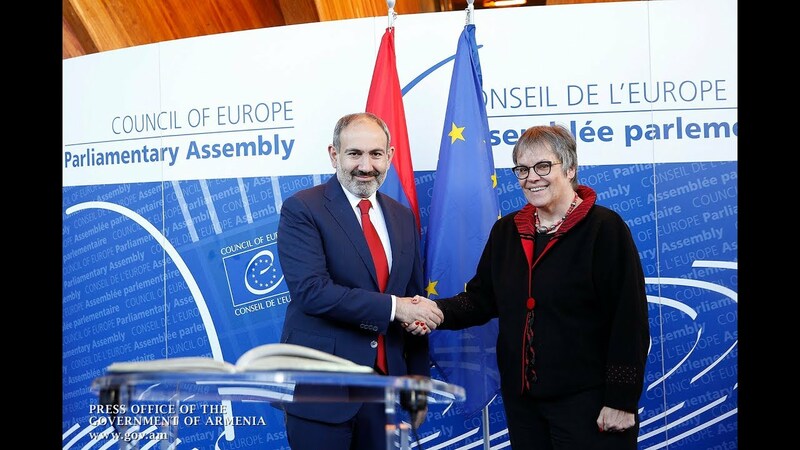 Commenting on the foreign policy priorities, Rahr Also highlighted the key focus on Russia, agreeing that it is in line with the Armenian government’s statements ruling out the possibility of “U-turns”. The analyst disagreed that the program promises multi-vectoral policies, noting that the former authorities relied largely upon “active and profound relations with one superpower”. According to Cengiz Aktar, a Turkish political analyst, overlooking the process is a “big policy error” by both Turkey and Armenia. In his words, the two countries need to make their positions mutually clear (regardless of the outcome) to demonstrate that they attach a certain significance to the process and to dispel the concerns that the opening of the closed border (together with the existing demands and preconditions) is not part and parcel of their political agenda. “It looks strange a little bit against the backdrop of the statements made. Given that the new authorities of Armenia never overlooked the relations with Turkey in their public statements, I do not quite understand why they decided against making that [part of the government program],” he said, not ruling out a possible decision to close the chapter on the dialogue.